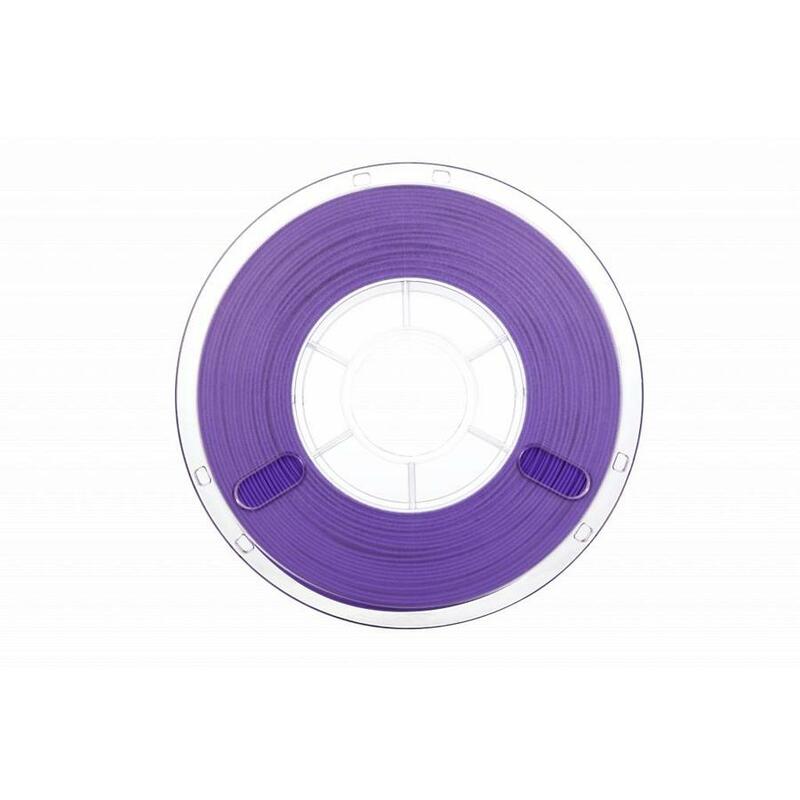 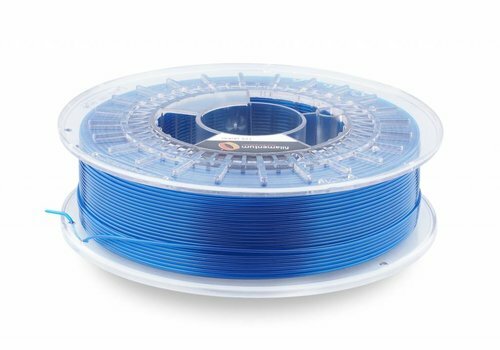 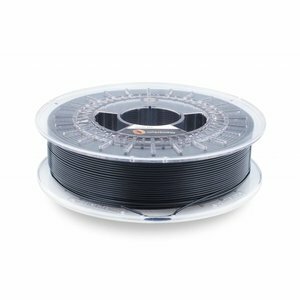 Want to buy PETG filament? 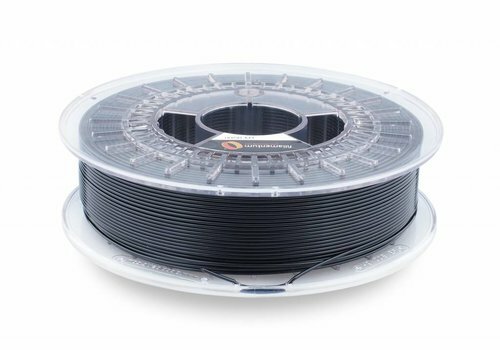 1KG for only € 29.95 - Plasticz│Top quality 3D filament, quick delivery and low priced! 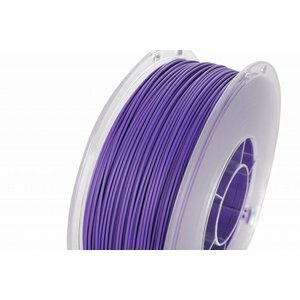 PETG: ease of printing with excellent features. 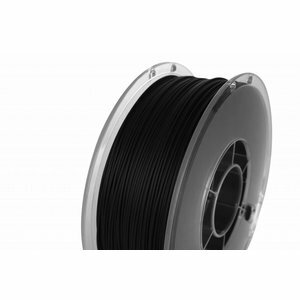 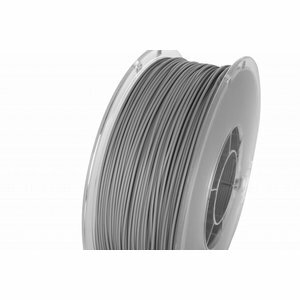 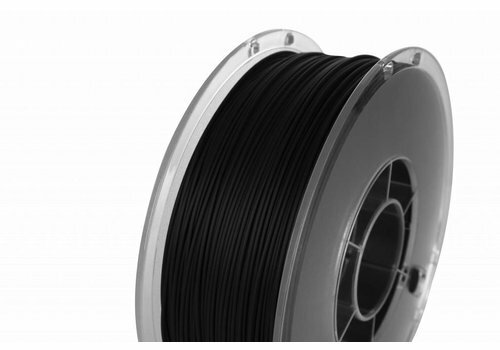 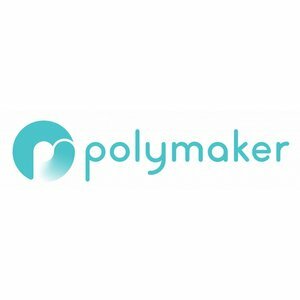 Polymaker PolyLite ™ PETG is a filament that prints very easily and yet has good mechanical properties: a good middle distance between PLA and ABS. 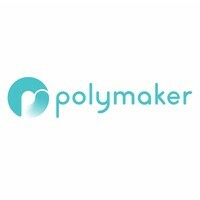 Fan speed: 100%, first 2 layers off! 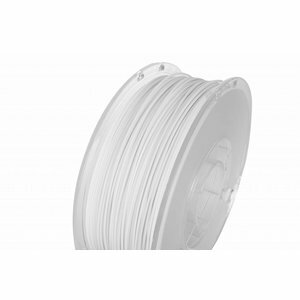 CPE Iced Green is a greatly improved and very easy to print co-polyester. 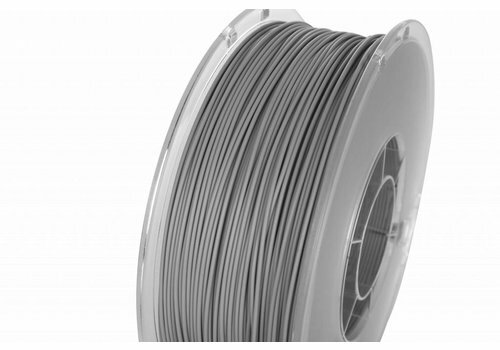 CPE is also sustainable, nature-friendly and recyclable. 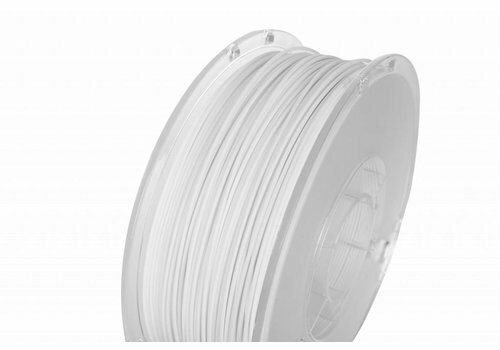 CPE surpasses the properties of PETG on all fronts. 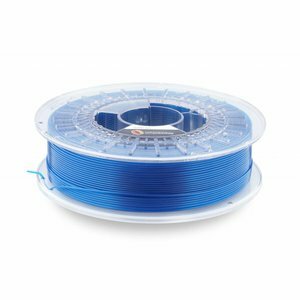 Buy now your PETG + here! 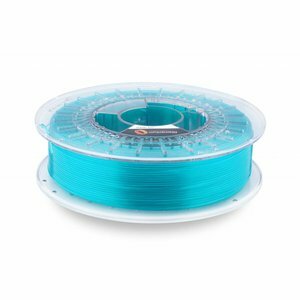 PETG: ease of printing with top features! 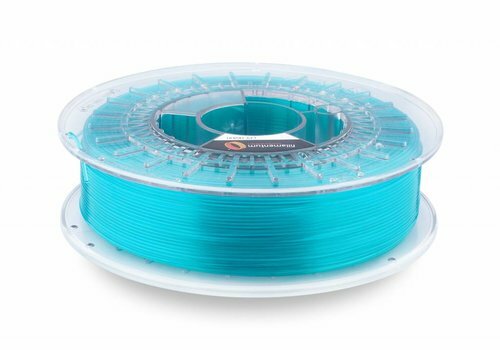 Combi of ease of printing with top mechanical properties, that's PETG!